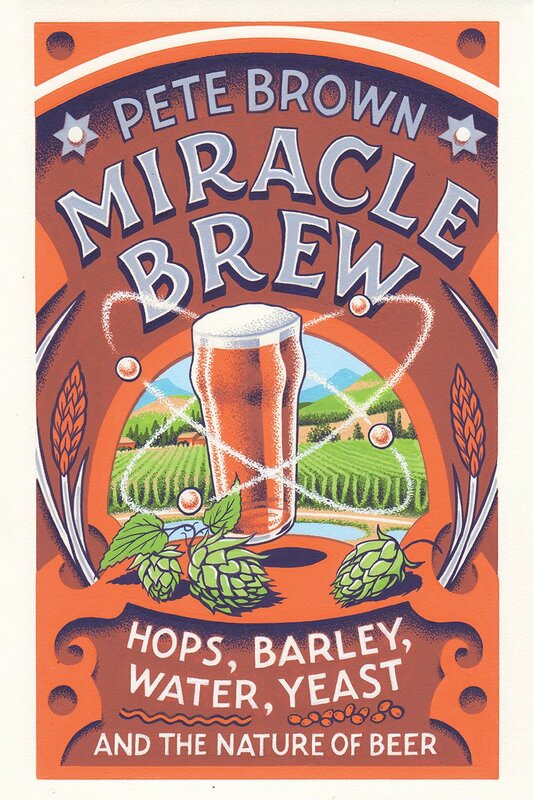 EPISODE 405 Pete Brown & Miracle Brew! This week on Beer Sessions Radio, we have a special guest joining us today all the way from London, beer writer Pete Brown! We’ll be talking about Pete’s new book, Miracle Brew, and we also have Jason Sahler from Strong Rope Brewery in the studio. Episode 406 | Still Cider & Cider Week NYC!